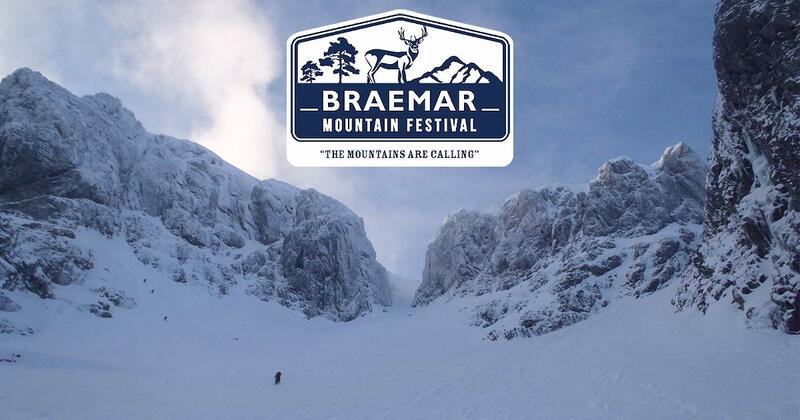 Next week is the 2nd Braemar Mountain Festival; a celebration of mountains in winter. With a host of talks, workshops and skill sessions it looks to continue as a fantastic addition to the outdoor calendar. In this blog, Guy Robertson gives us a sneak preview of his and Greg Boswell’s talk at the event. 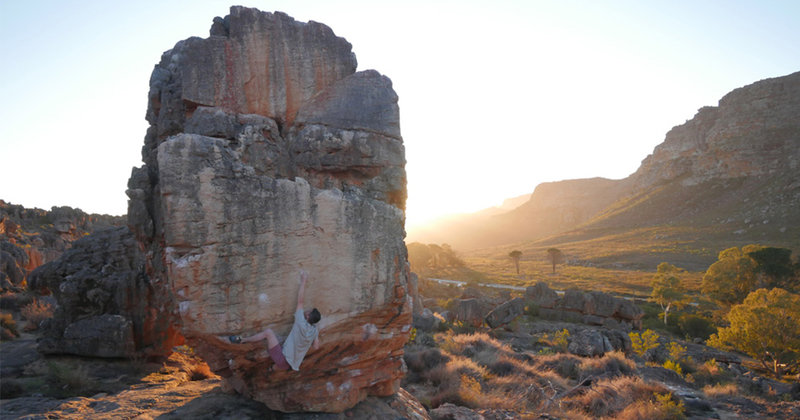 Climber Ted Kingsnorth takes us through a detailed account of his recovery from injury and some of the training methods he is undertaking in order to return to climbing at full strength. This guide focuses on footless training using a fingerboard and a variety of techniques including repeaters, one arm hangs, and max hangs, with Ted detailing a few fingerboarding regimes. This could be useful to those returning from a foot injury themselves or any climbers looking for a strength boost! 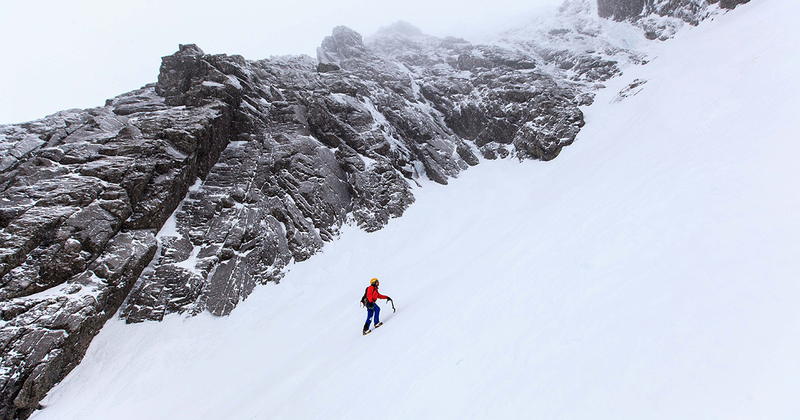 Richard Bentley lives and breathes Ben Nevis, running winter guiding, winter climbing, and ice climbing courses from his base in Fort William. This is alongside assessing summer and winter mountain leader courses year-round. Few know the routes on the Ben as well as him. Through the winter he runs training days with fellow mountaineering instructors, a vital part of which is considering the avalanche issues that can affect Ben Nevis. Here Richard give us some insight into the workshops he runs and an idea of some of the advanced challenges of route selecting you can face on this iconic mountain. 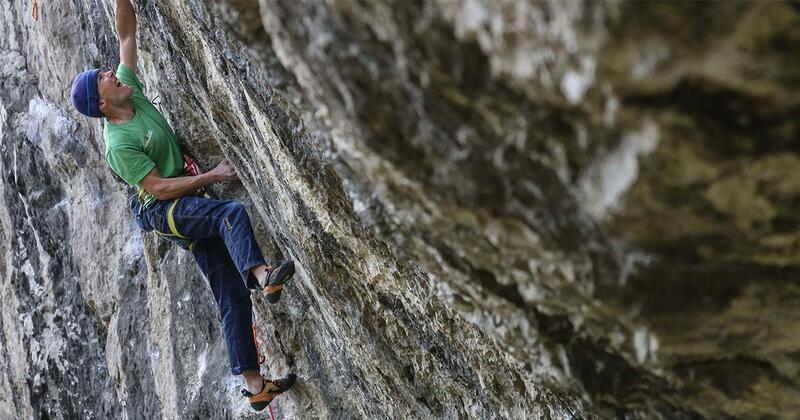 Eliot Stephens joins the Scarpa team with a host of impressive projects from across the globe behind him, in locations such as Fontainbleu, Rocklands, and Ticino in Switzerland. In this introduction to the Scarpa Team, we find out Eliot’s plans for the near future as well as learning about his climbing heroes! Freeride skier, tourer, racer, yoga aficionado, film producer, and entrepreneur Amy Marwick is one of the newest members of the Scarpa Ski Team. Amy shares her time between Scotland and Portes du Soleil in France and we were lucky enough to get a slice of time to speak to her about joining Scarpa and to get some insight into the accomplishments of the versatile British skier. Last Thursday Greg Boswell and Guy Robertson made a first ascent of the six-pitch ‘Holy Grail’ on Slime Wall, Buachaille Etive Mor in Gencoe. 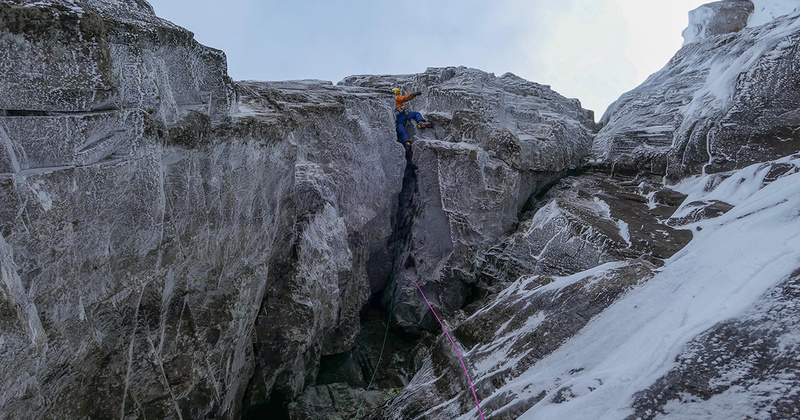 They followed 2 pitches of Raven’s Gully before establishing a new line directly up the face and through the roof of the Great Cave. The Scarpa pair were ecstatic with what was a successful attempt on a long considered route. The icing on the cake was experiencing some of the best winter conditions a mountaineer can hope for in Scotland! Wild Lines; the video featuring three of the UK’s strongest competition climbers, Nathan Phillips, Matt Cousins, and Dave Barrans has just been released. 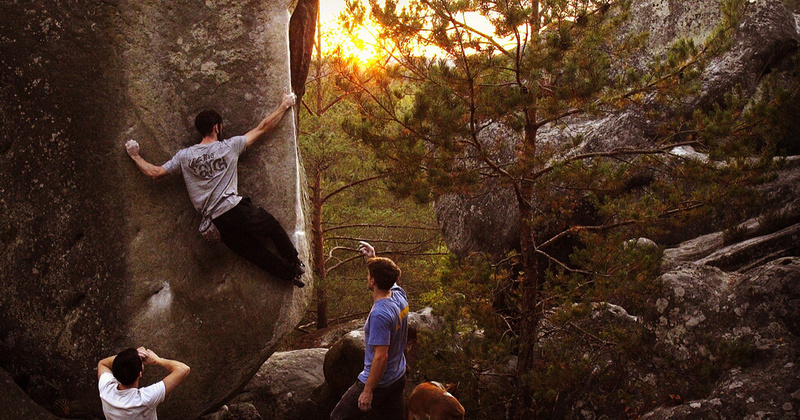 The Scarpa sponsored trio took advantage of some fair weather in Fontainebleau during 2017 to try some of the more radical problems in the forest. We got an insight into the video when speaking to Nathan and Matt recently. They gave us a detailed account of the amount of cheese consumed between climbs, as well as a couple of rock shoe suggestions for getting the most out of Font. 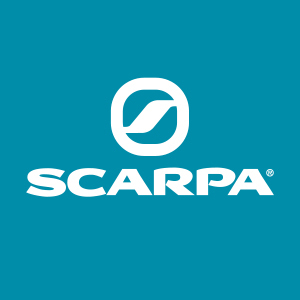 As we begin 2018 Scarpa UK has a few more presents to unwrap in the form of some new additions to our athlete team! 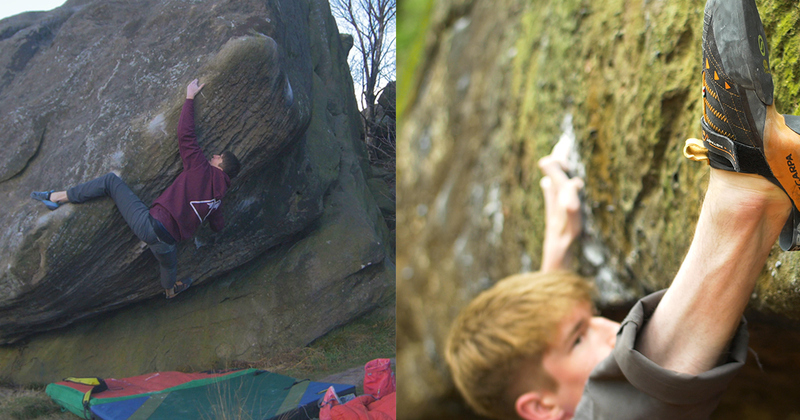 We’d like to welcome the first two new members; bouldering brothers Sam and Joe Lawson. Both have recently moved to Sheffield from the less than rocky Norwich. Sam and Joe are looking forward to tackling some more northern problems after reducing their commute to the crag. We also talk to the Lawson’s about their film-making projects and discuss what they’re looking forward to now they’re part of the Scarpa Team. Alpinist & Guide Will Sim embarks on his latest expedition this week. 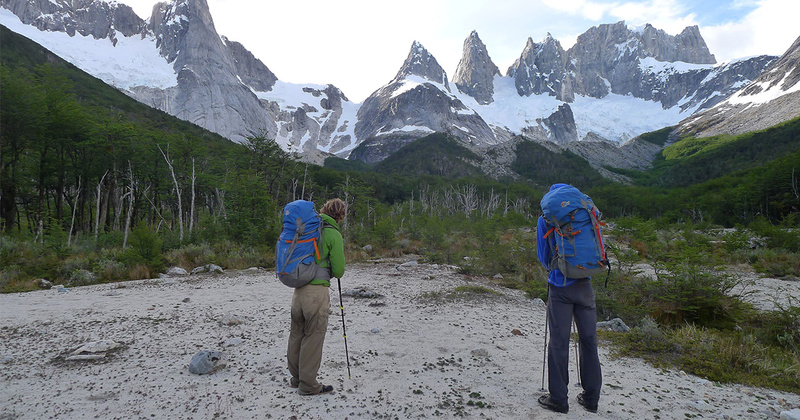 Heading into Chilean Patagonia aiming for the big wall that has been on his and his expedition partner’s minds since 2014. Here are Will’s ponderings on the brink of his trip. 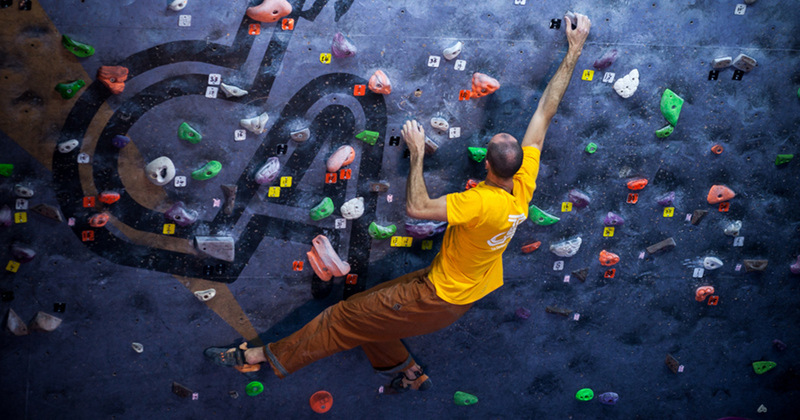 Alasdair Kennedy trains and climbs indoors at The Bristol Climbing Academy, he’s put together a few training tips for Scarpa UK, offering some key points to focus on and some ideas on how to keep in peak form over the winter months. Alasdair is based near Bristol and a regular visitor to the Pembrokeshire Cliffs. Earlier this year he made an ascent of Charlie Woodburn’s Something’s Burning E9 7a at Stennis Ford and has a growing list of trad ascents.